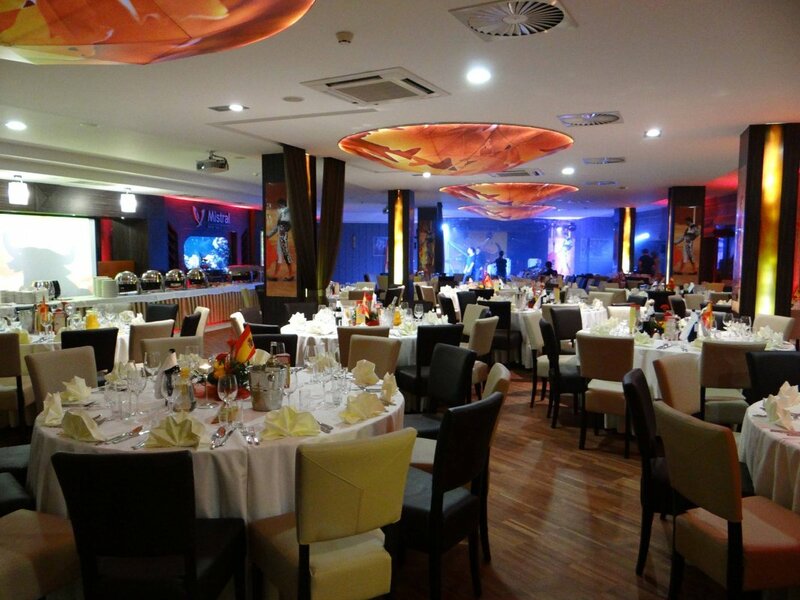 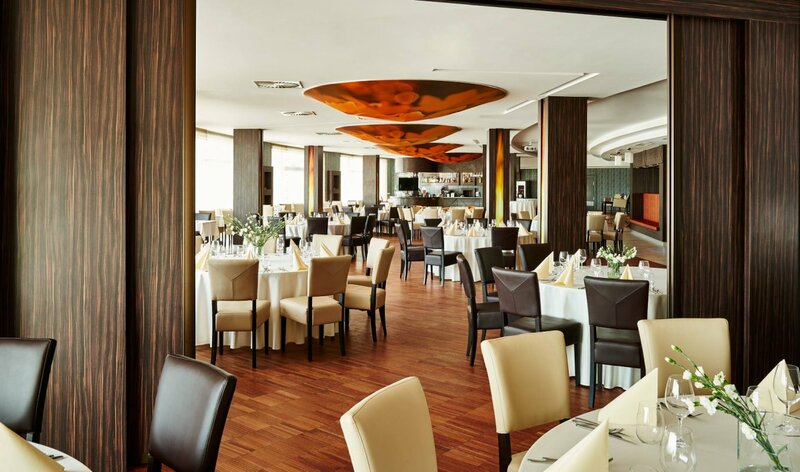 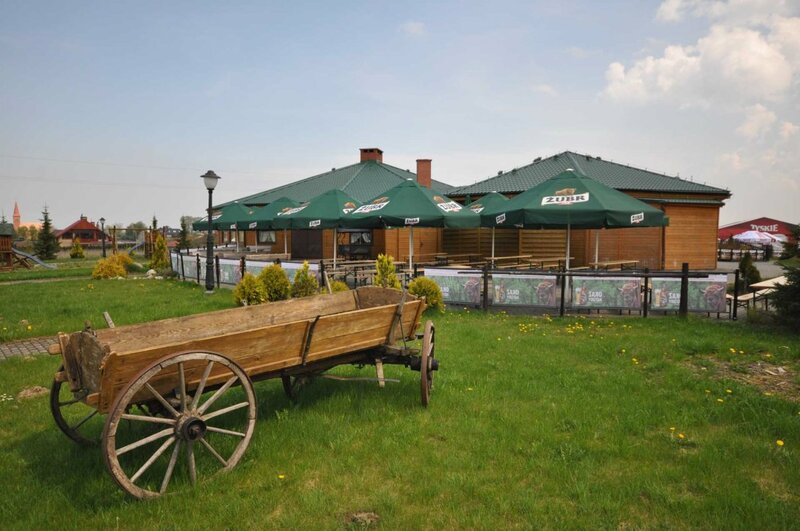 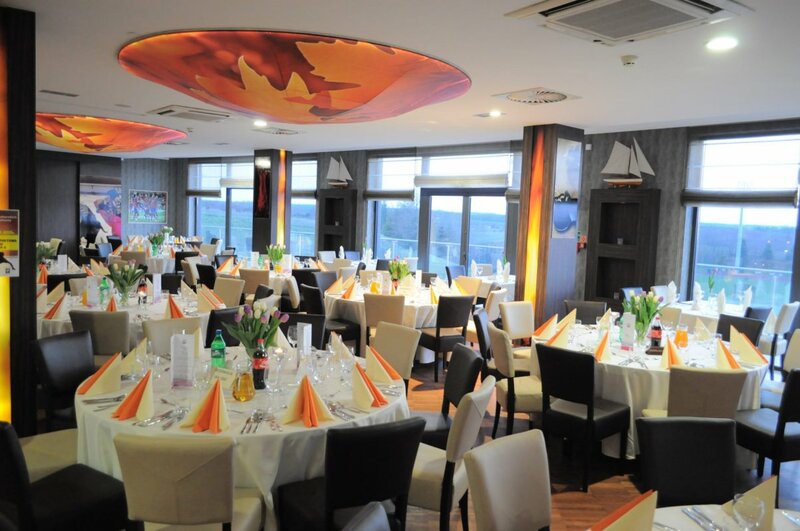 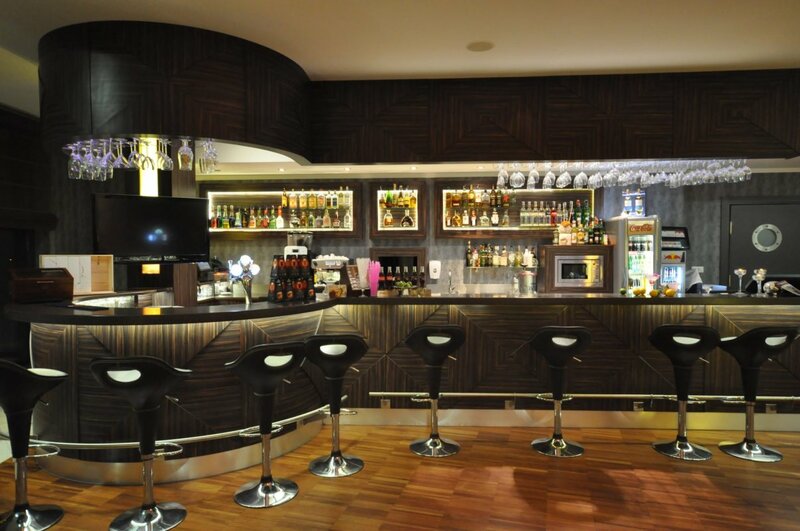 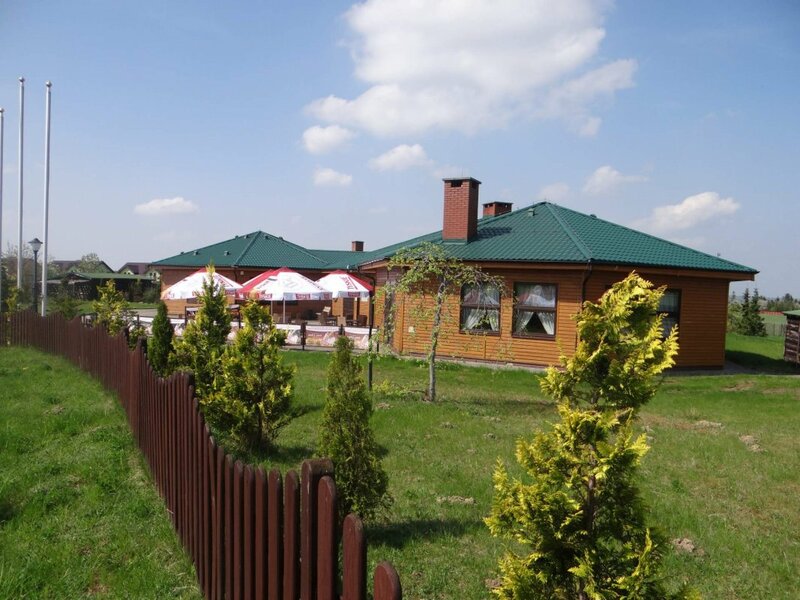 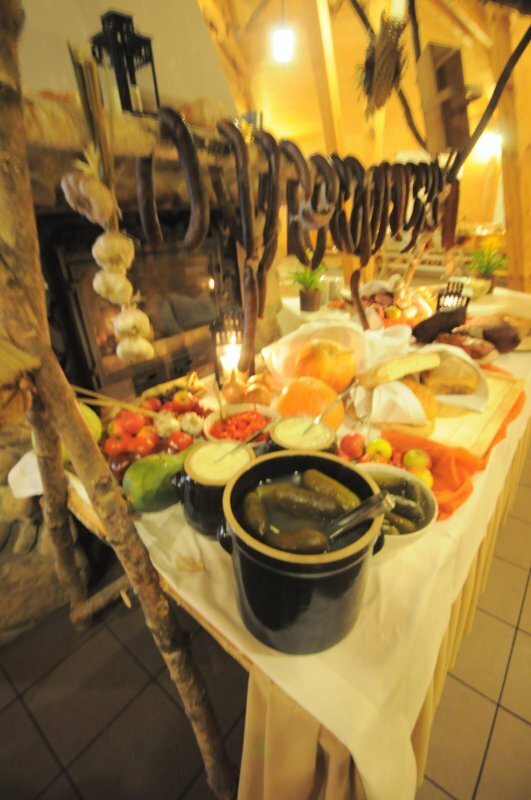 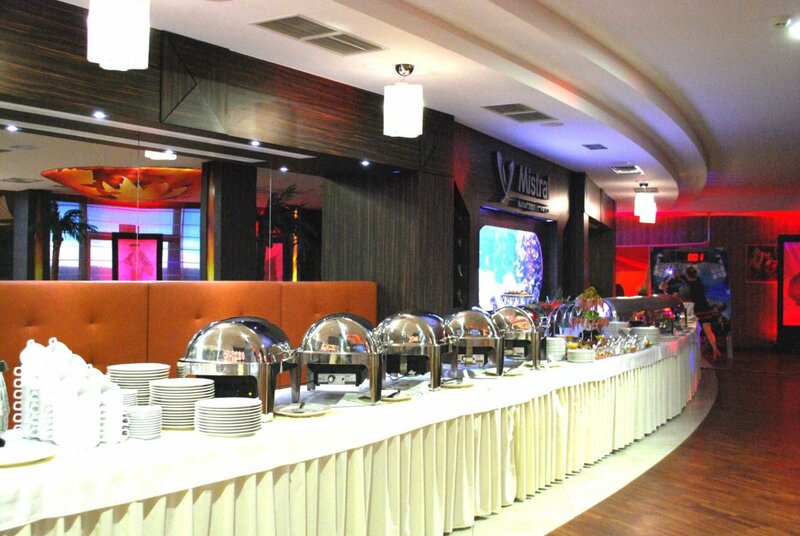 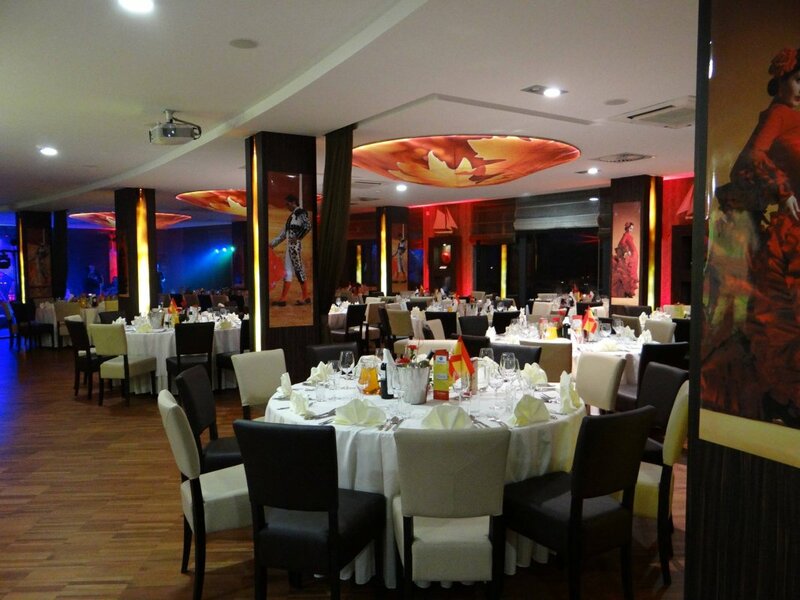 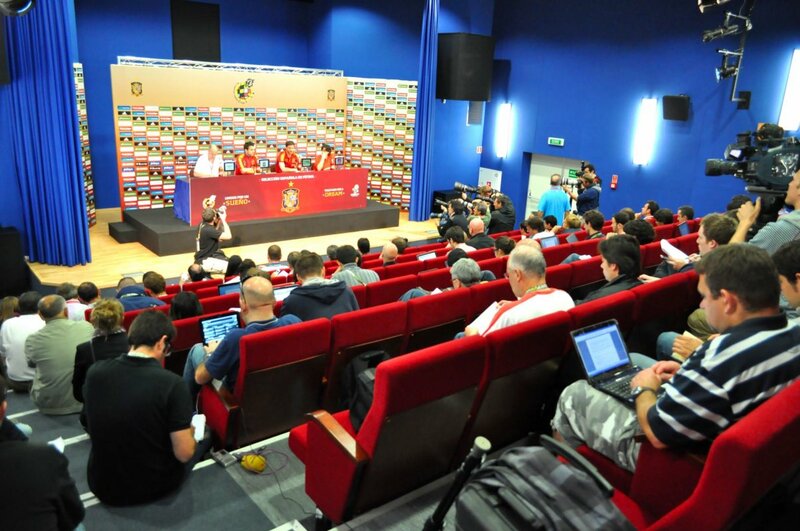 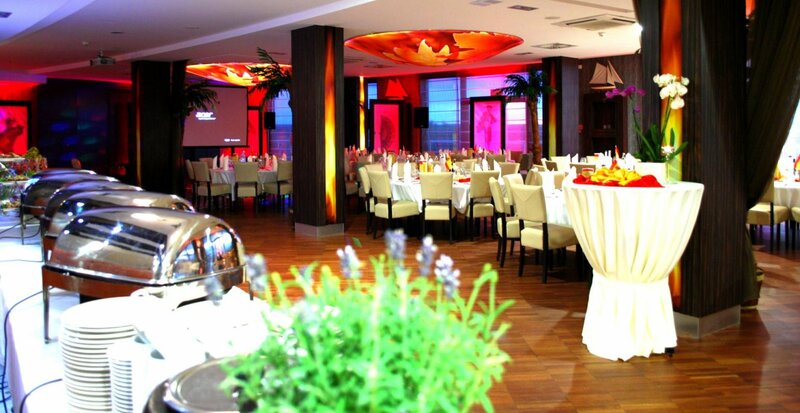 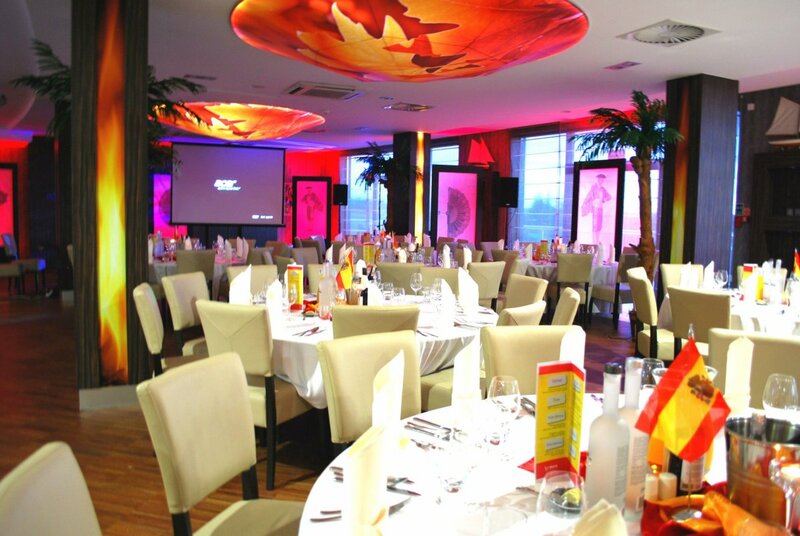 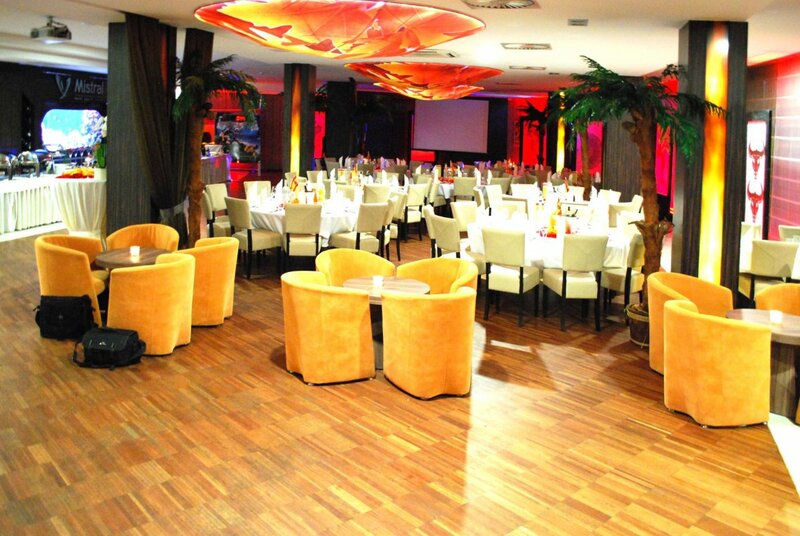 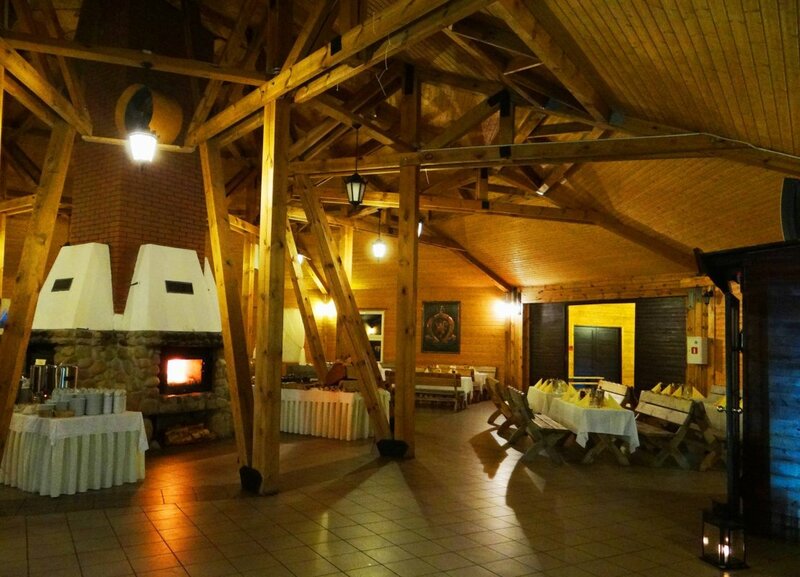 We are happy and proud to invite You to organize Your business event in the unique Hotel in Gniewino - famous for the football training centre of the Spanish National Team during the European Championship Euro 2012. 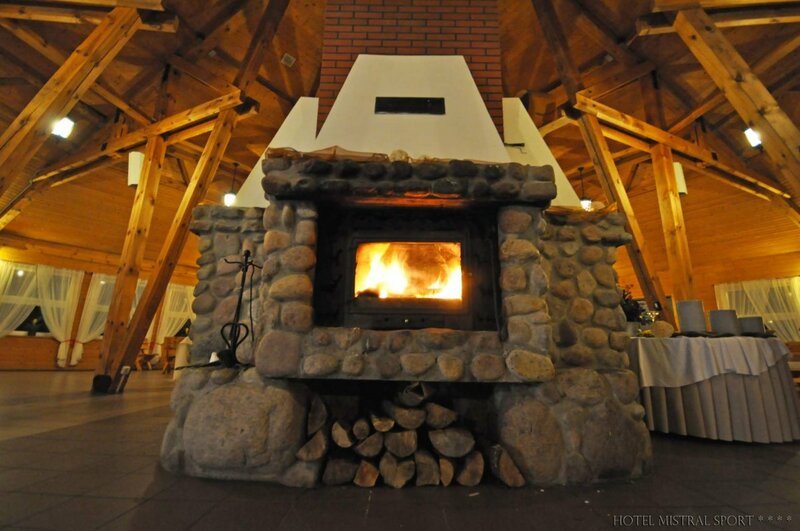 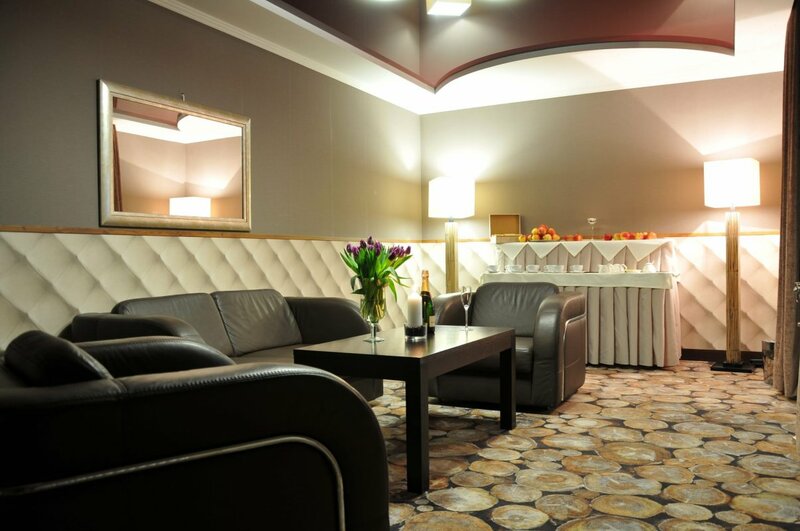 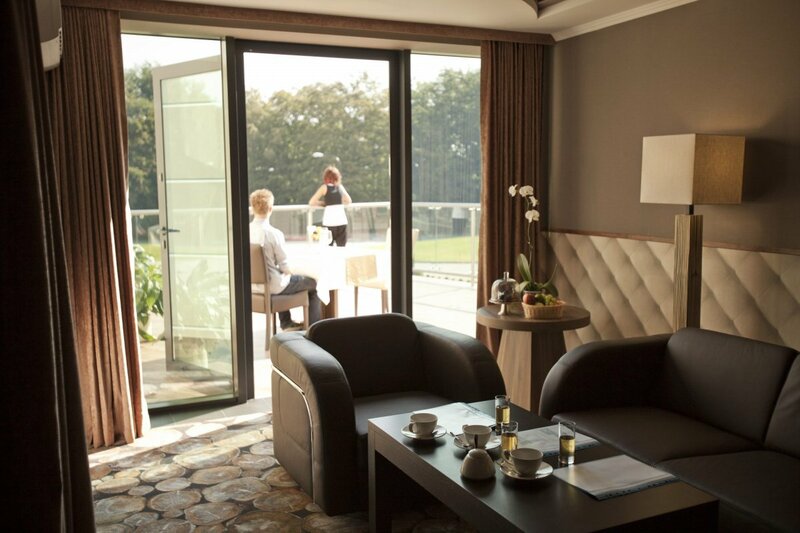 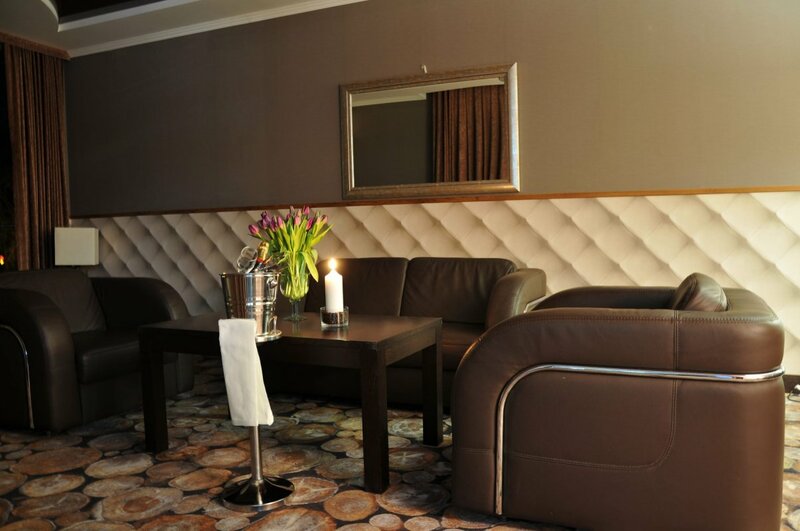 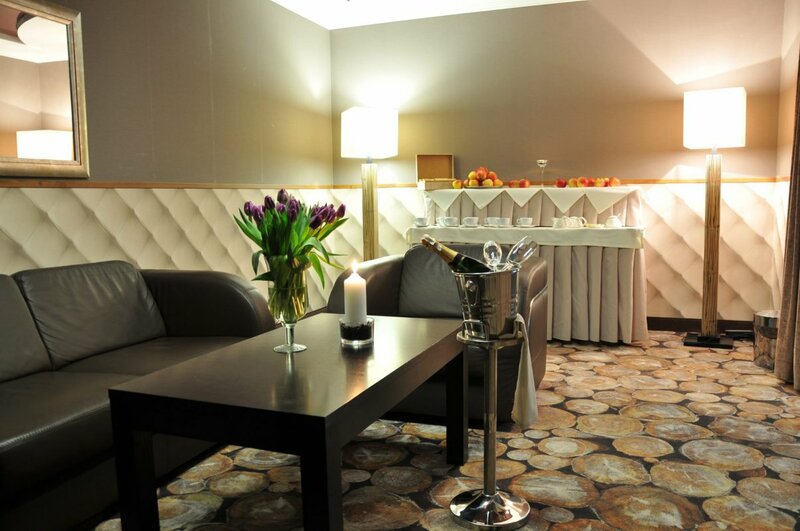 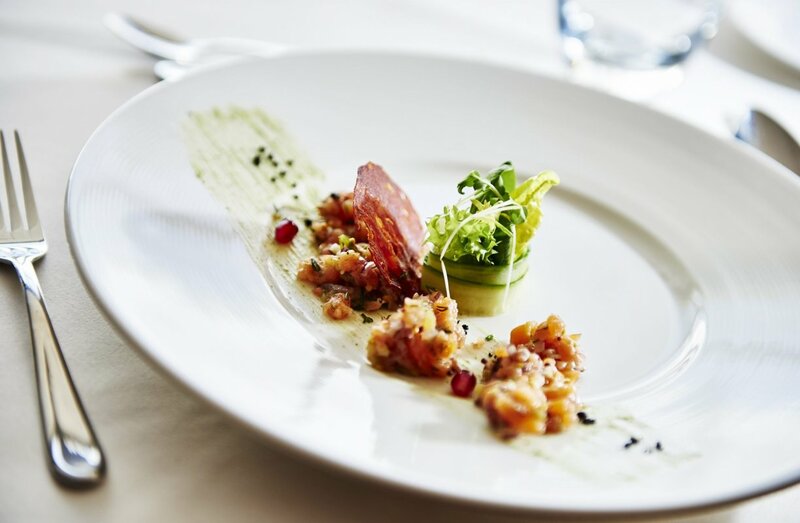 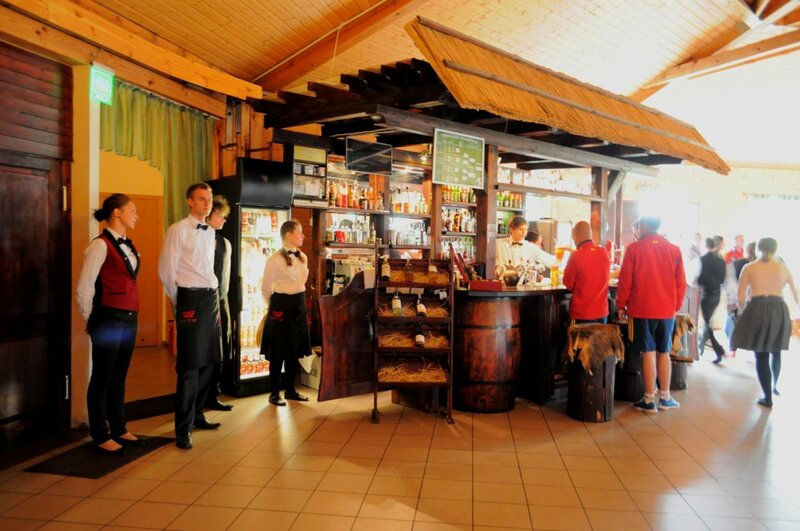 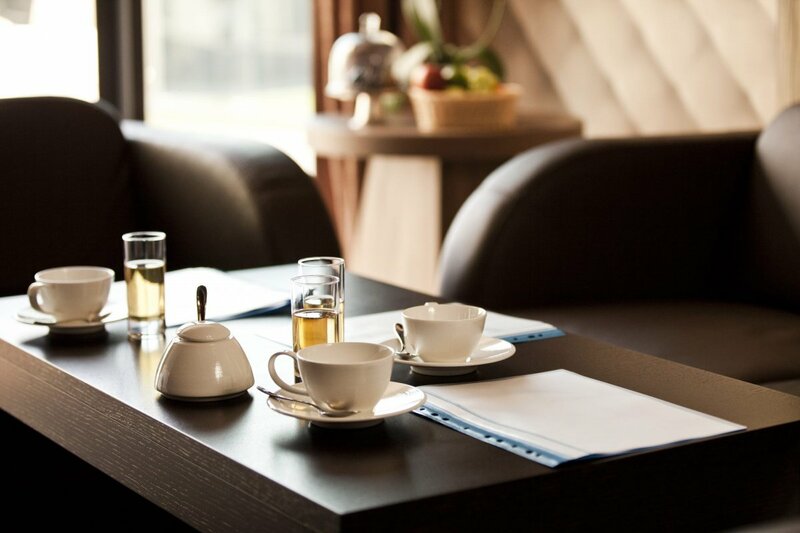 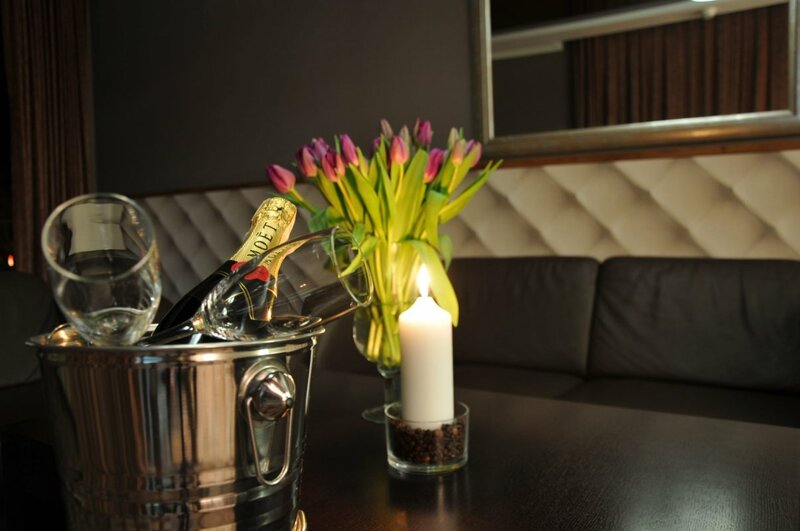 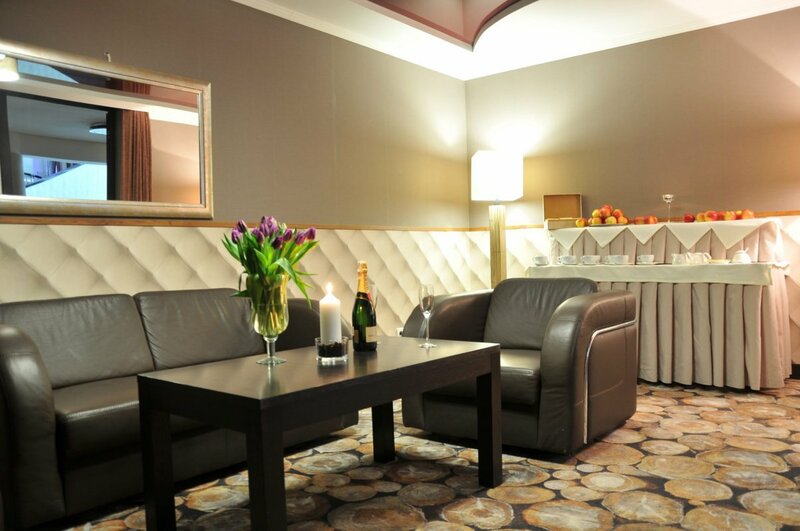 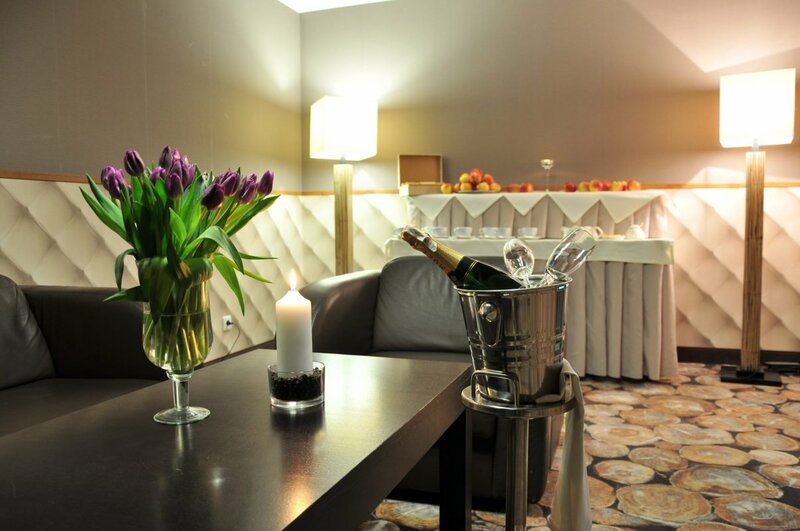 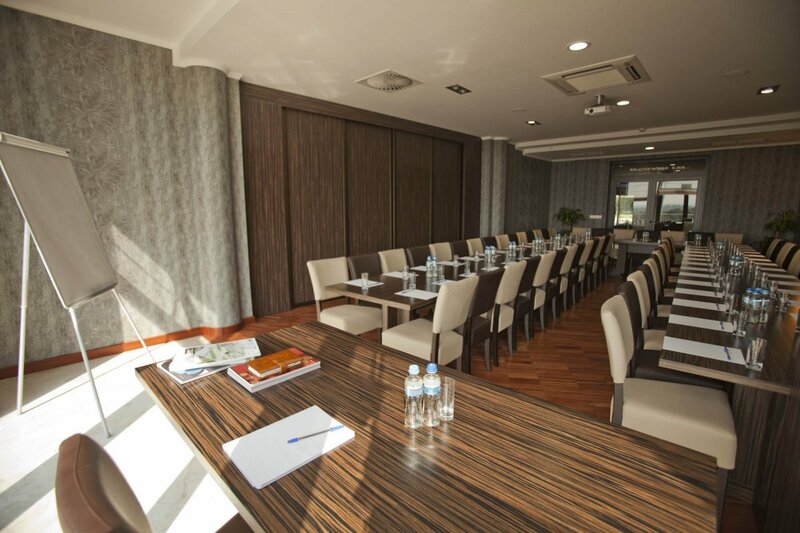 Mistral Sport**** Hotel gives You not only the opportunity of a perfect relax and recreation, but also – it opens as one of the best conference centres in the Pomeranian voivodship. 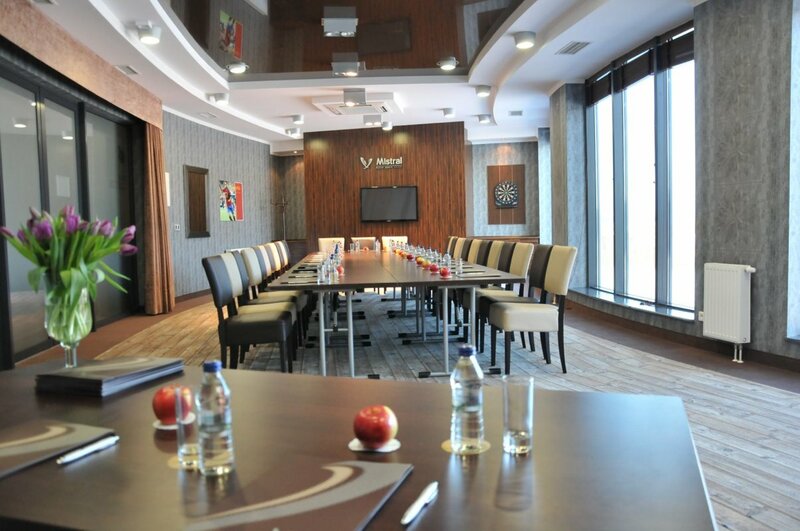 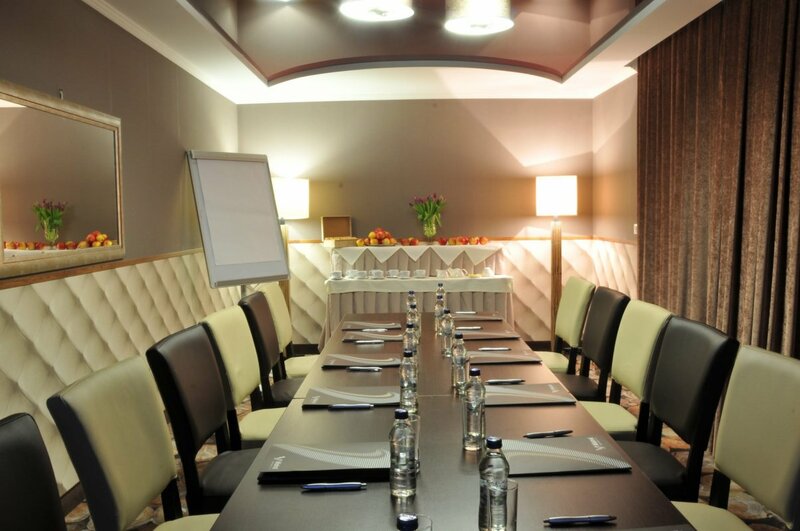 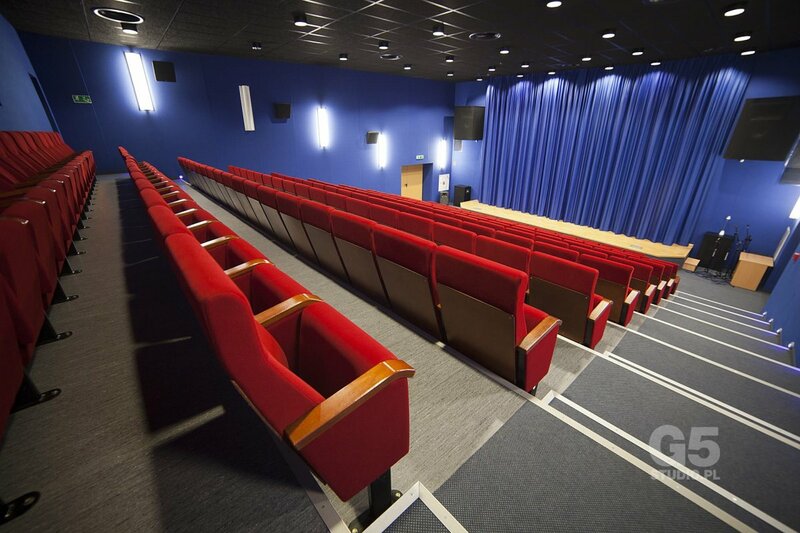 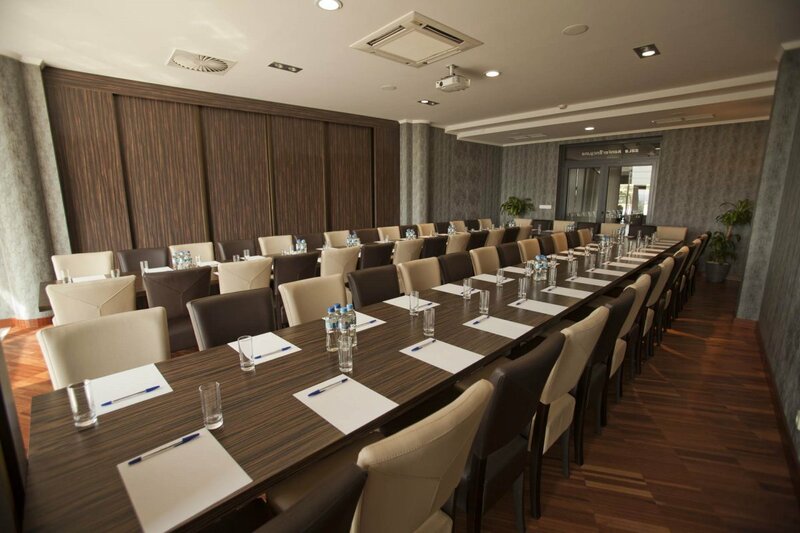 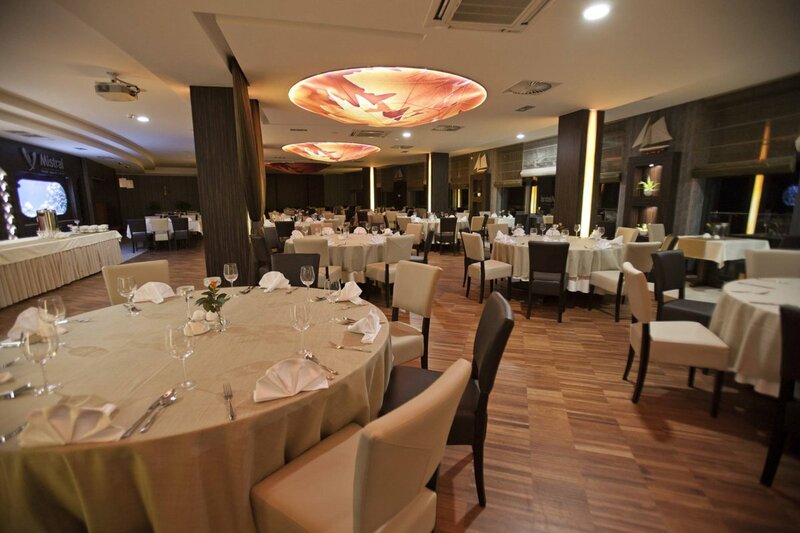 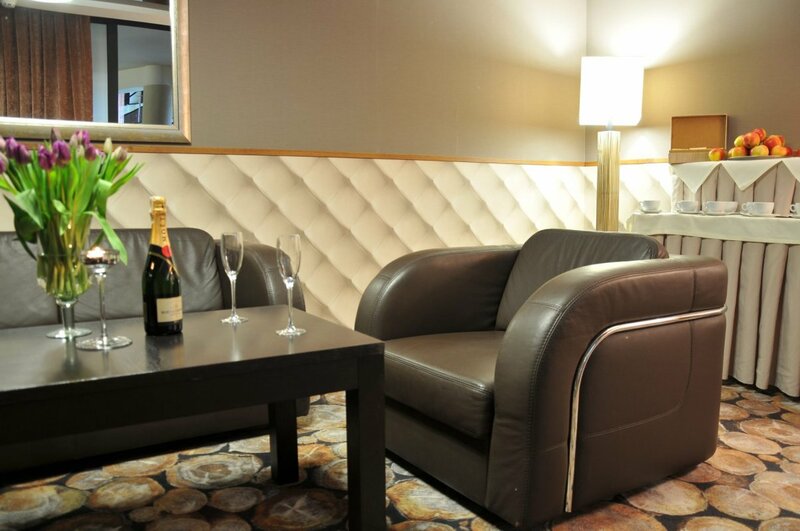 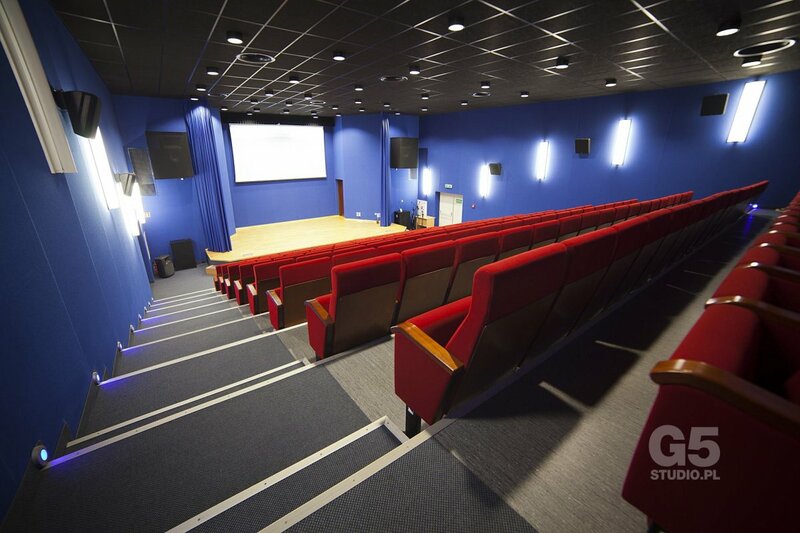 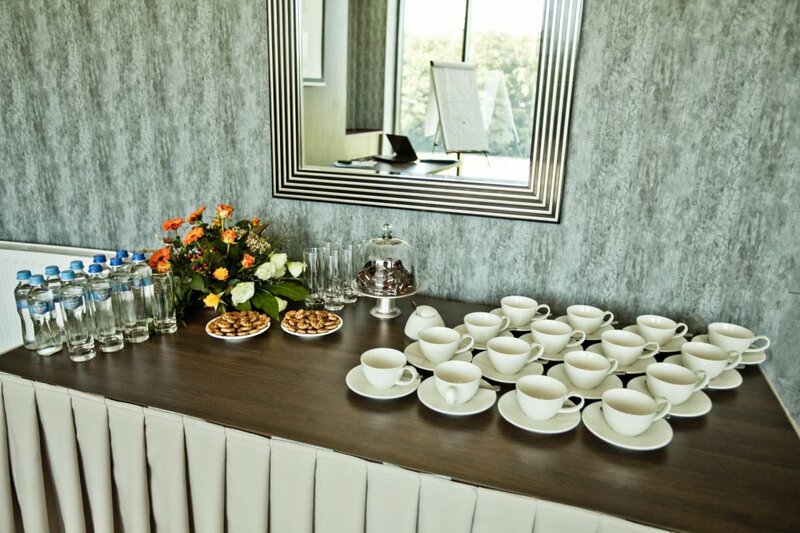 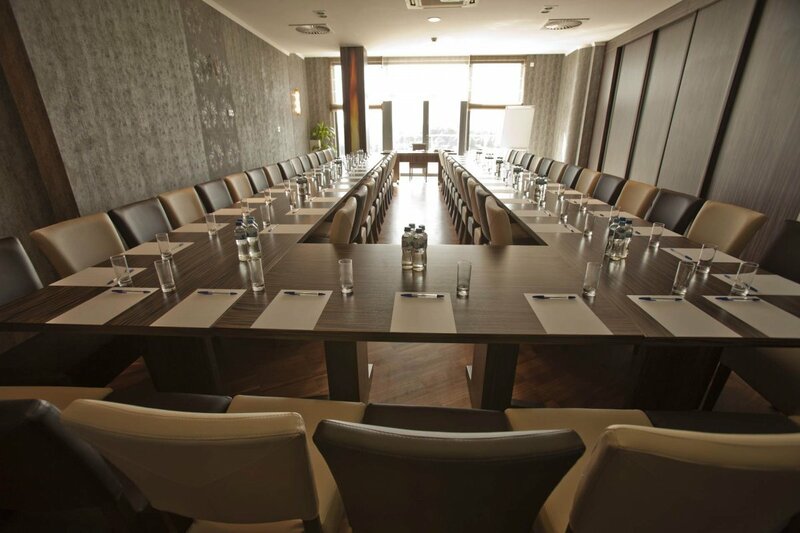 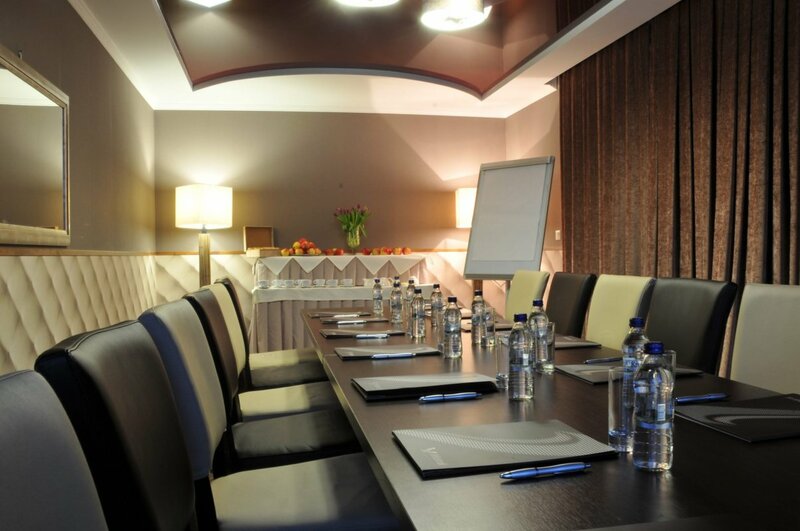 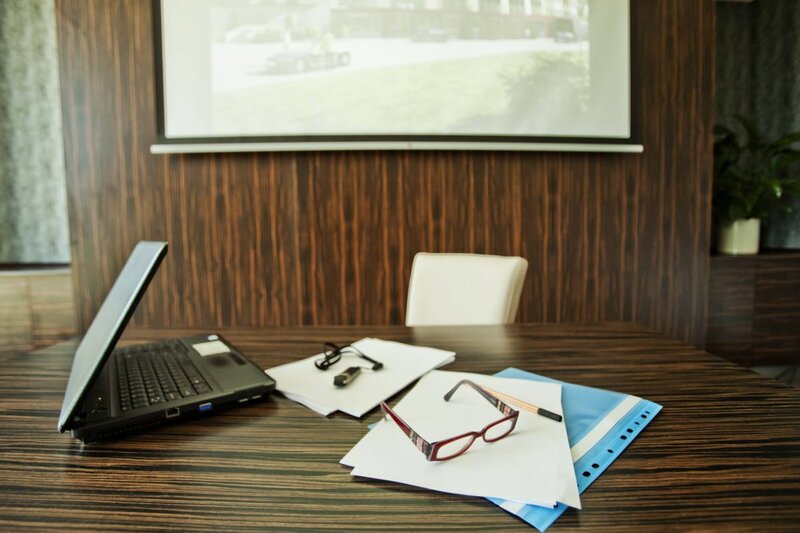 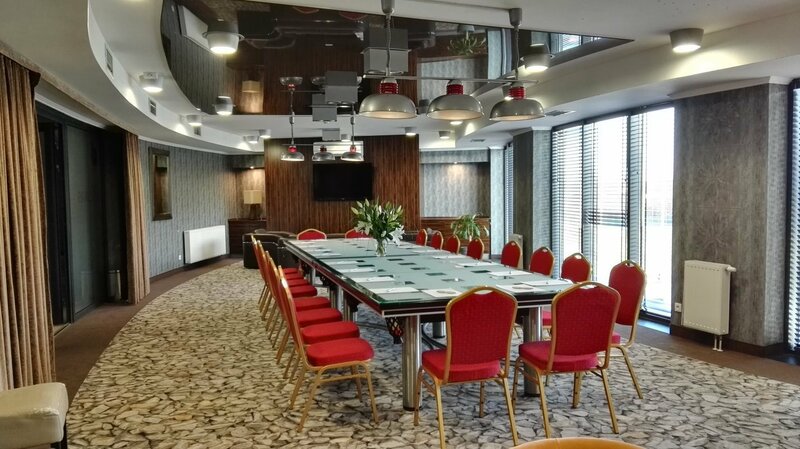 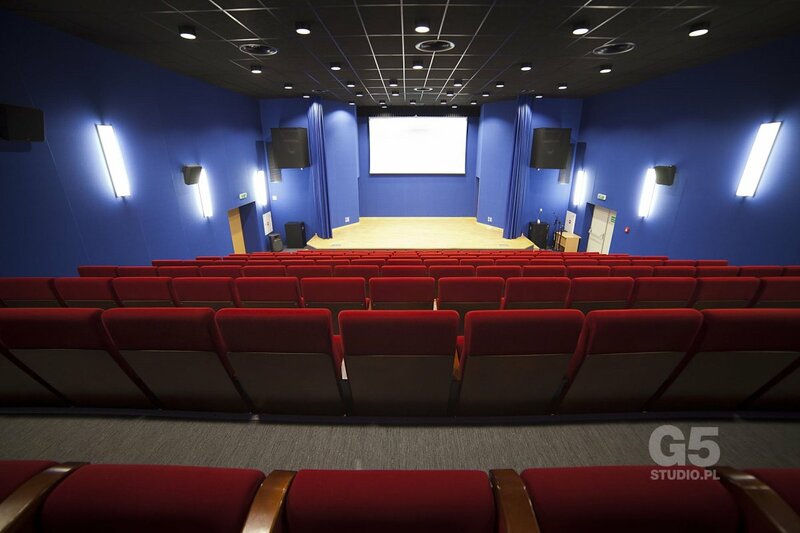 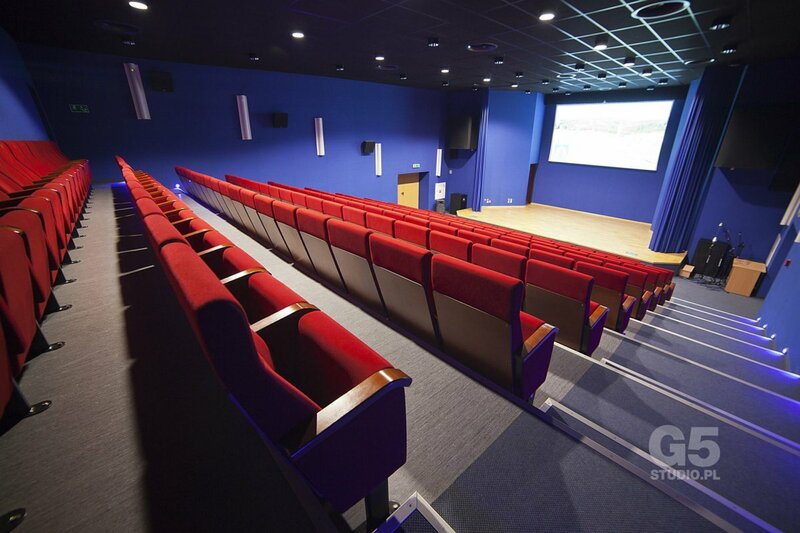 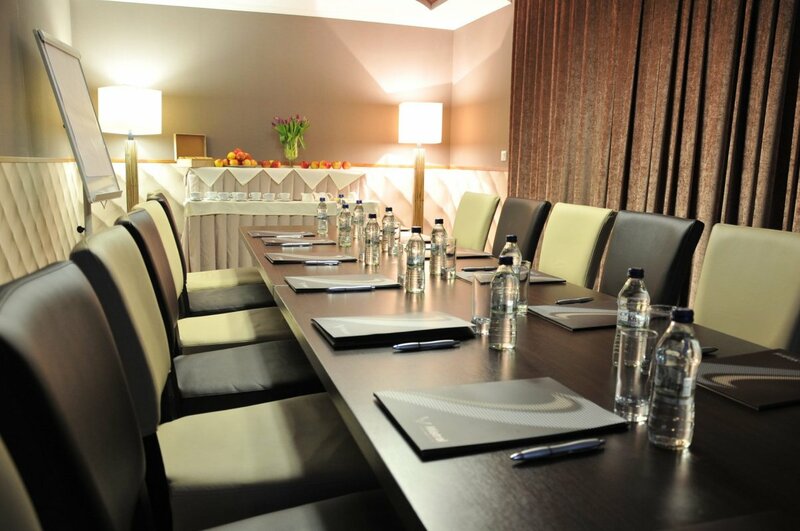 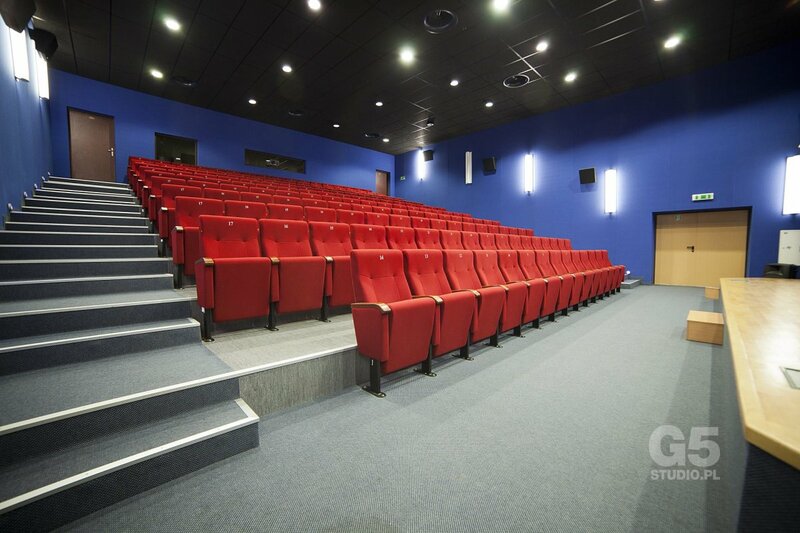 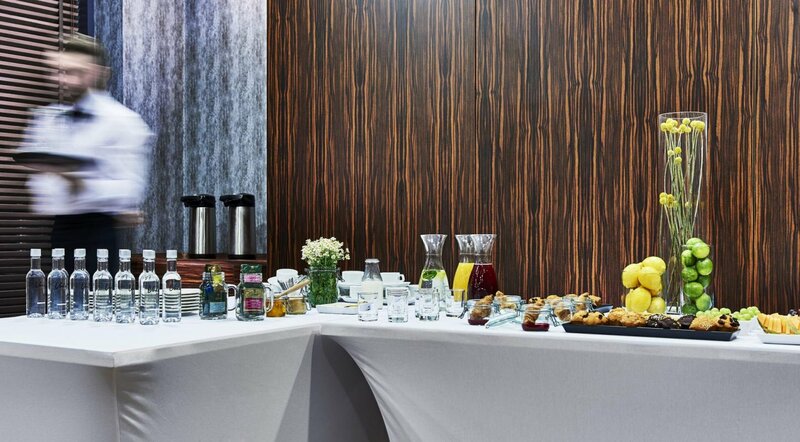 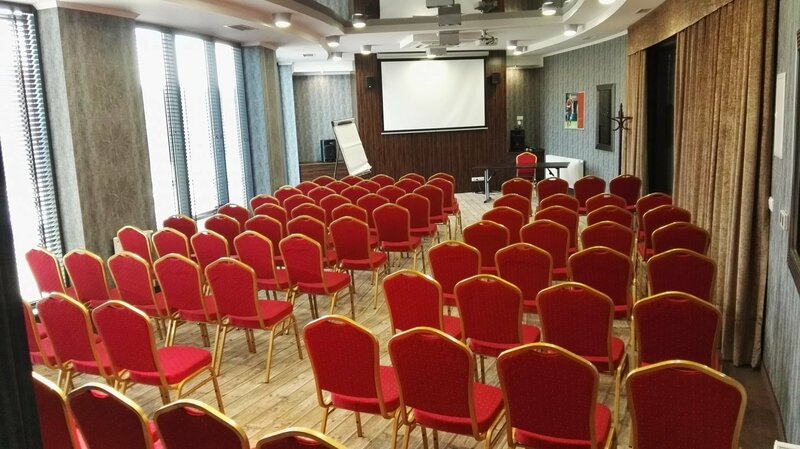 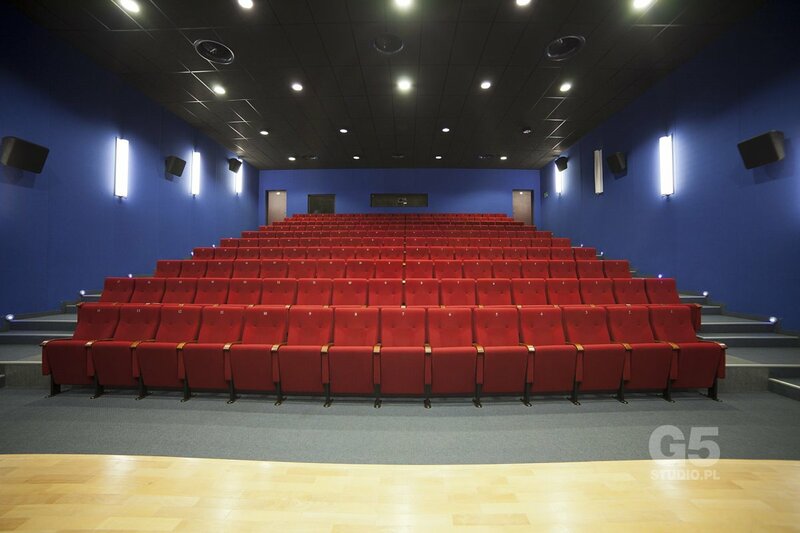 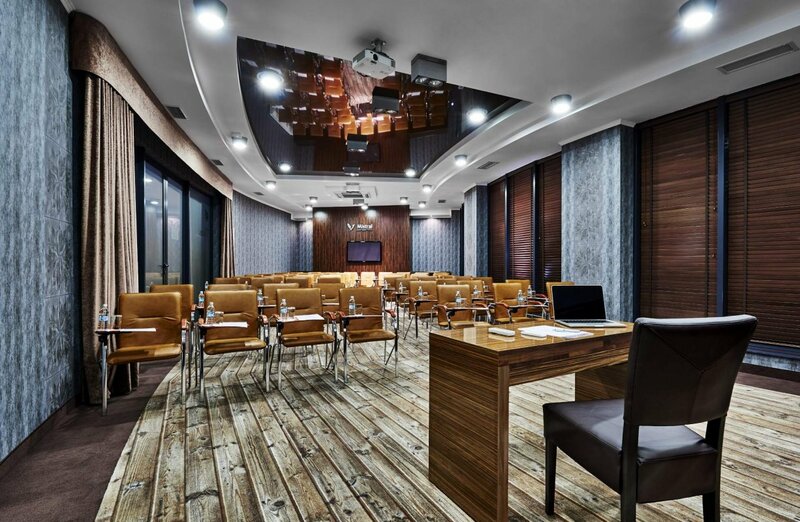 Our conference centre was created as a fully proffessional business meetings destination. 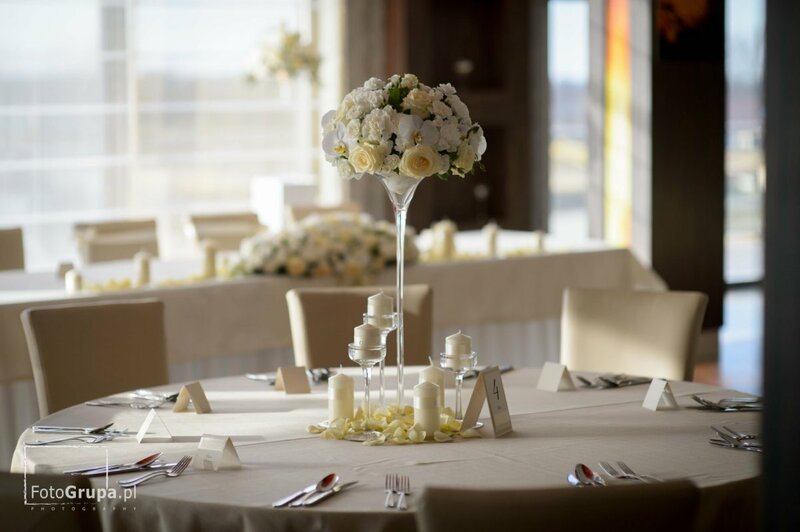 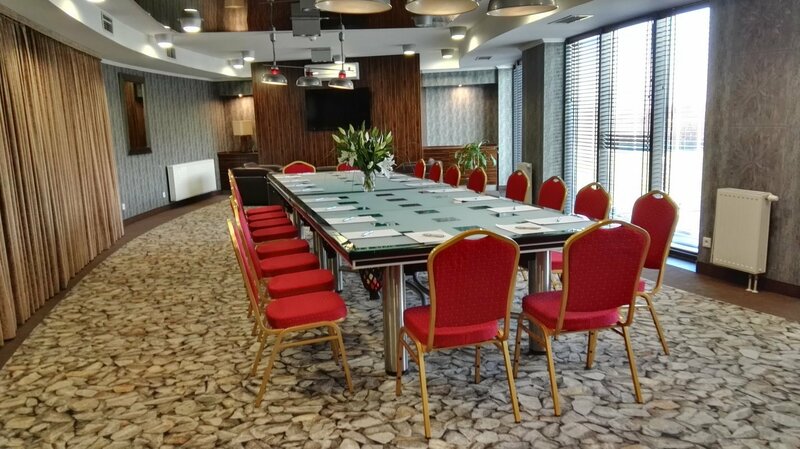 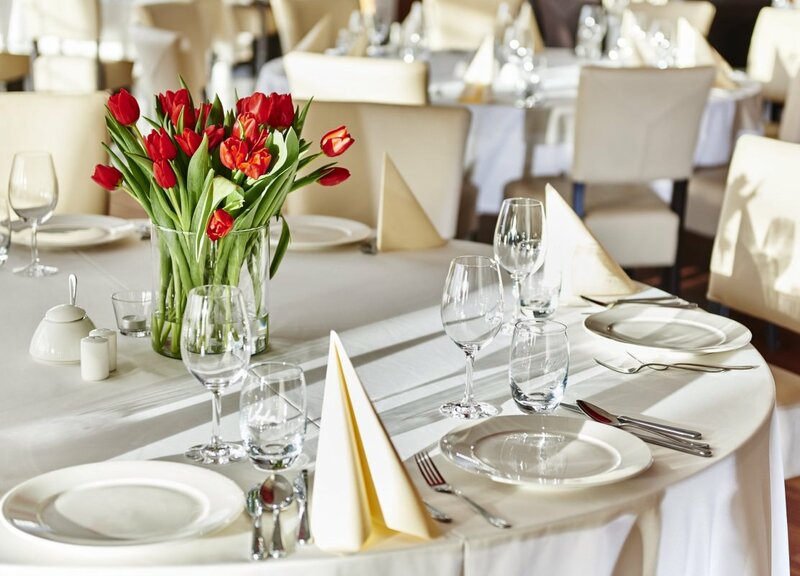 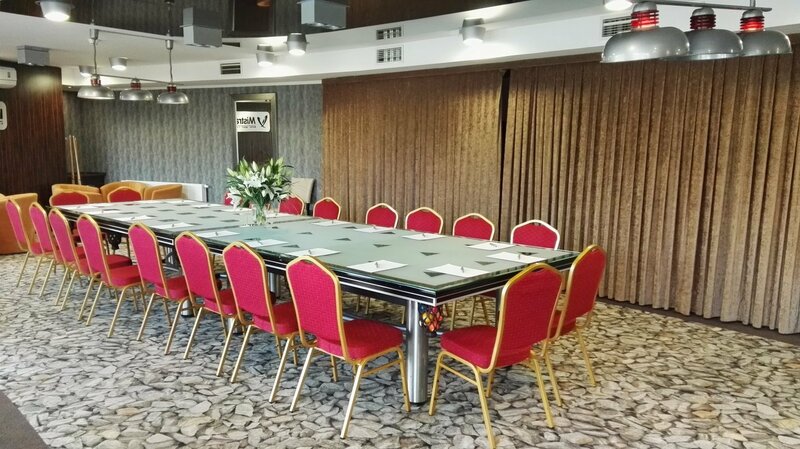 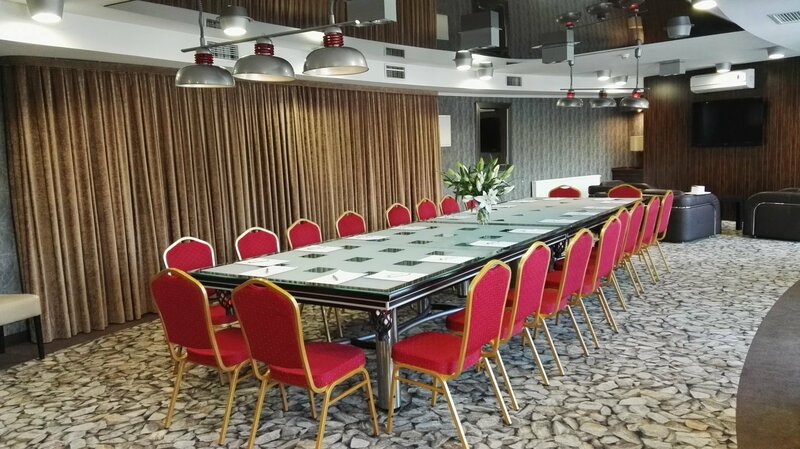 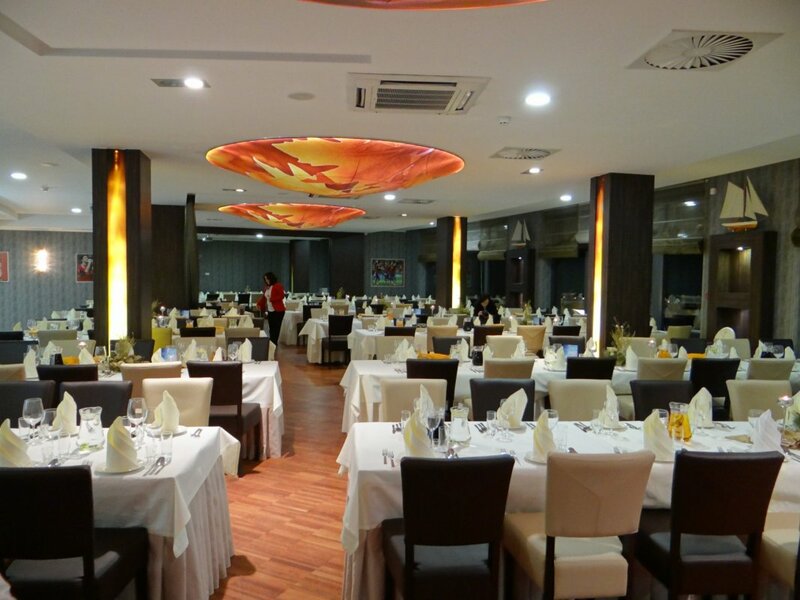 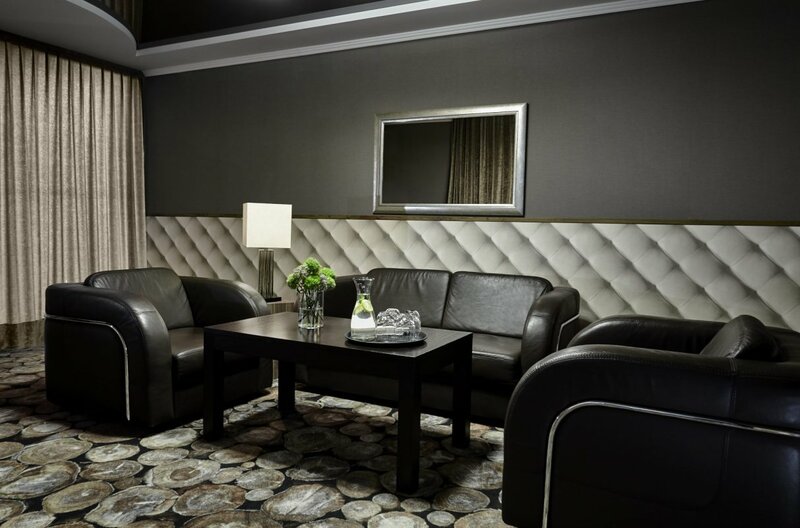 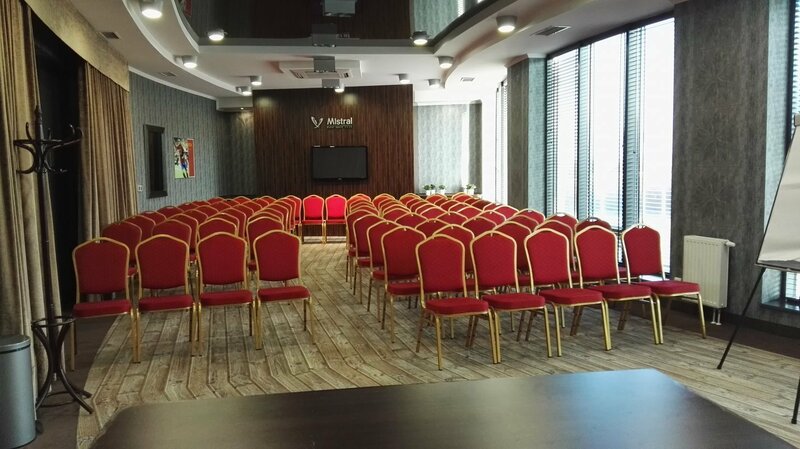 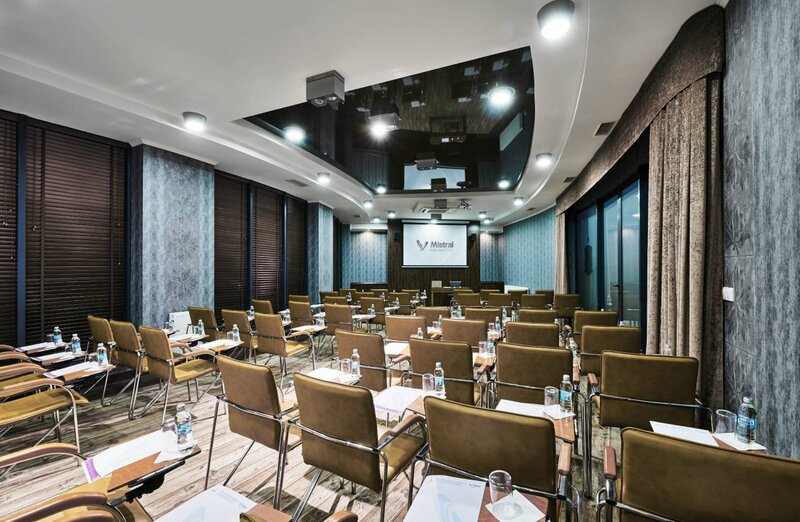 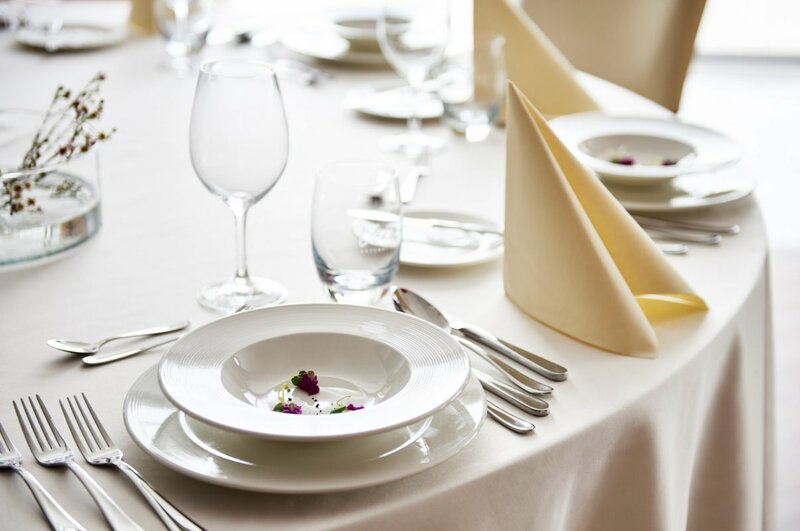 The comfortable rooms, rich infrastructure, conference halls and the modern equipment guarantees the successful organization of the incentive events, banquets and other business meetings. 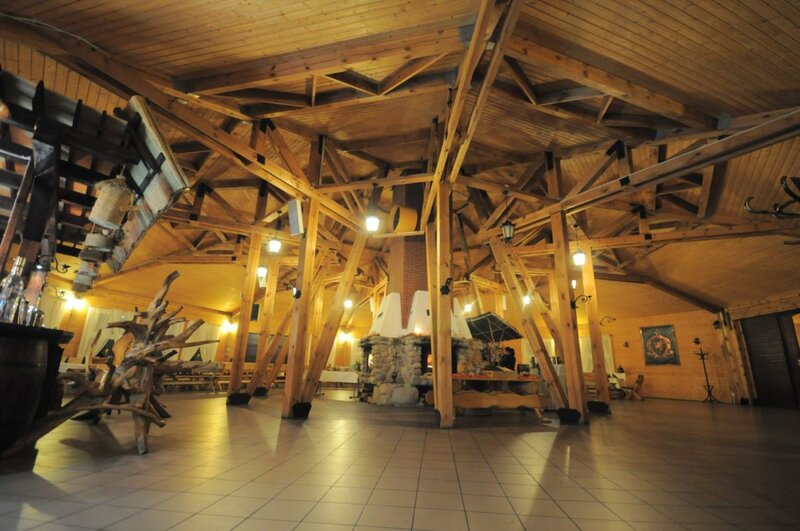 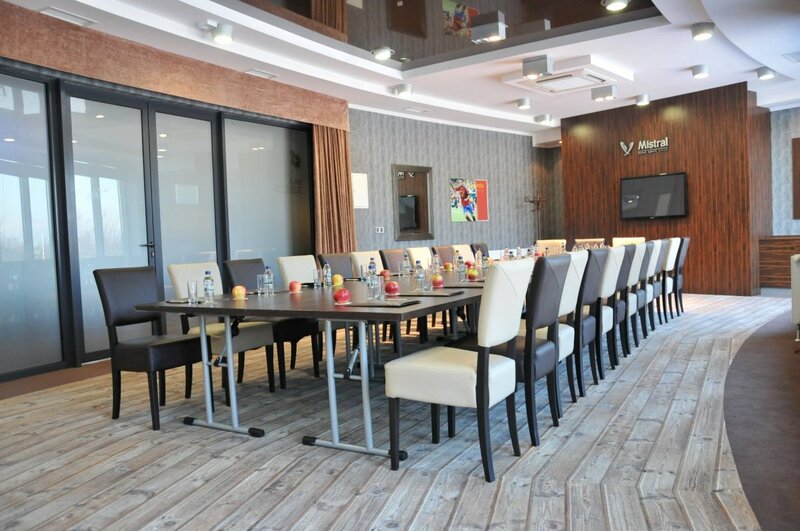 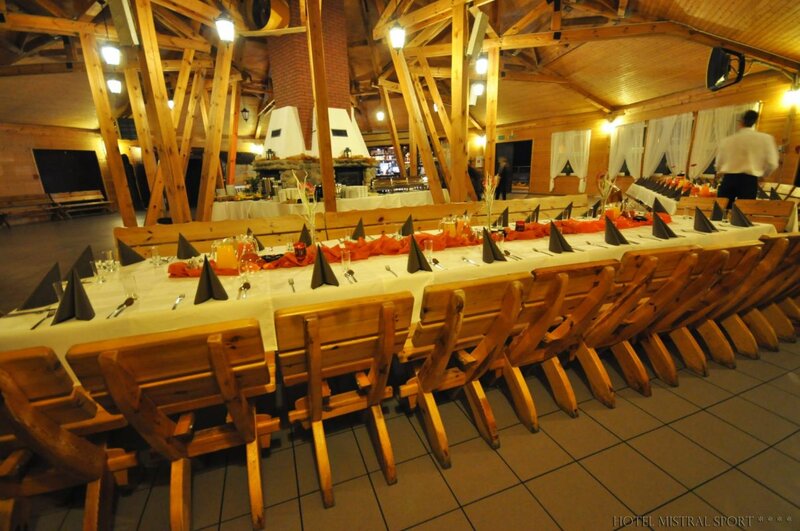 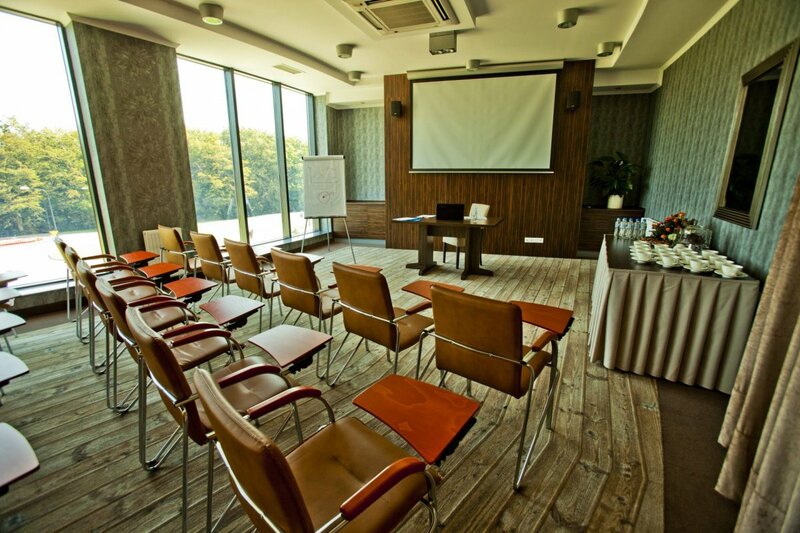 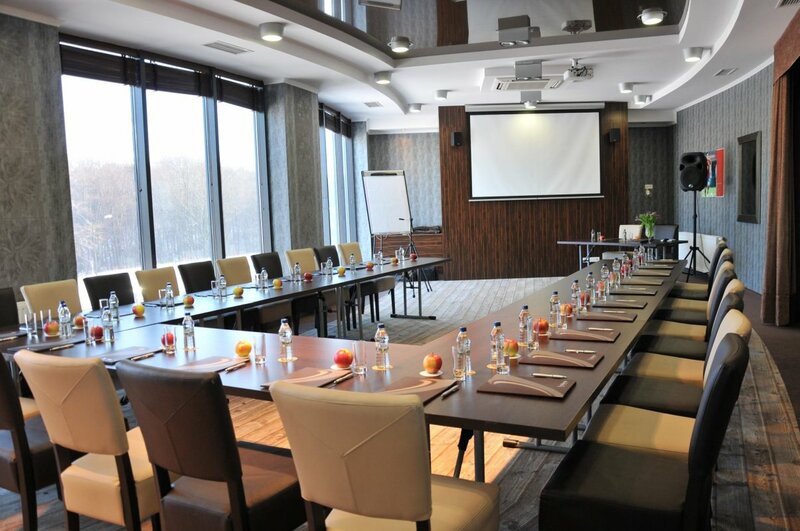 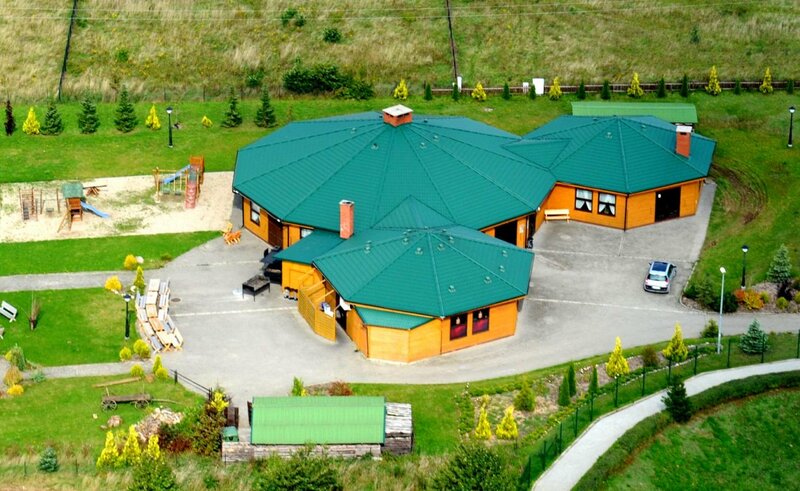 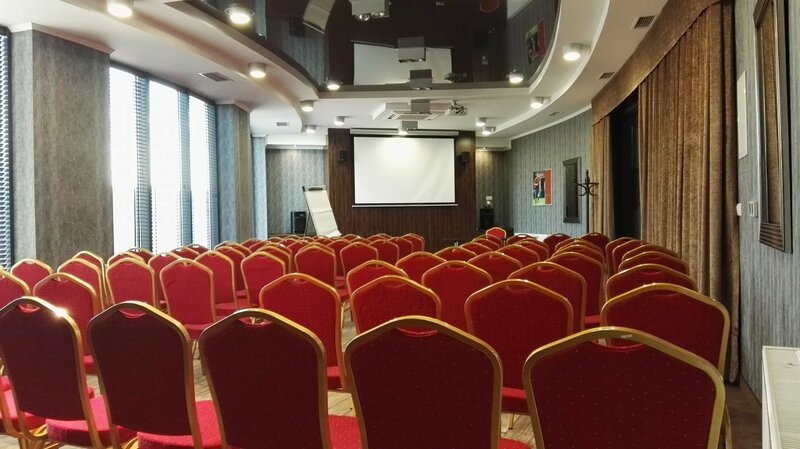 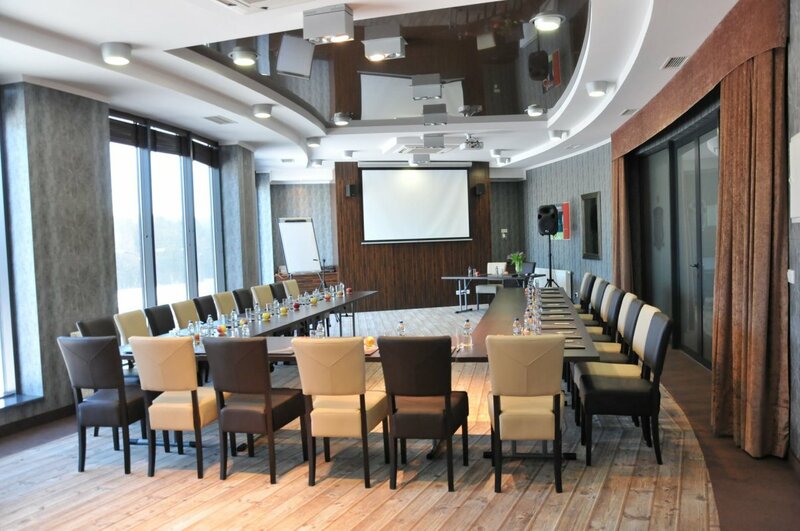 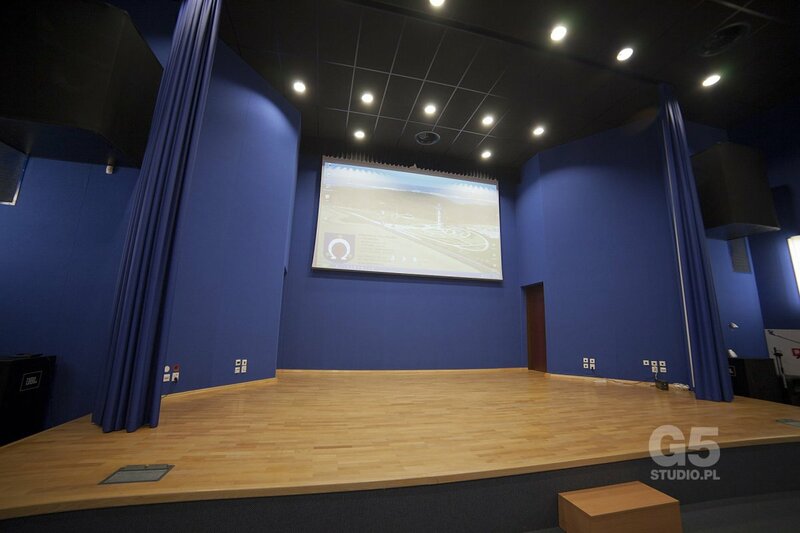 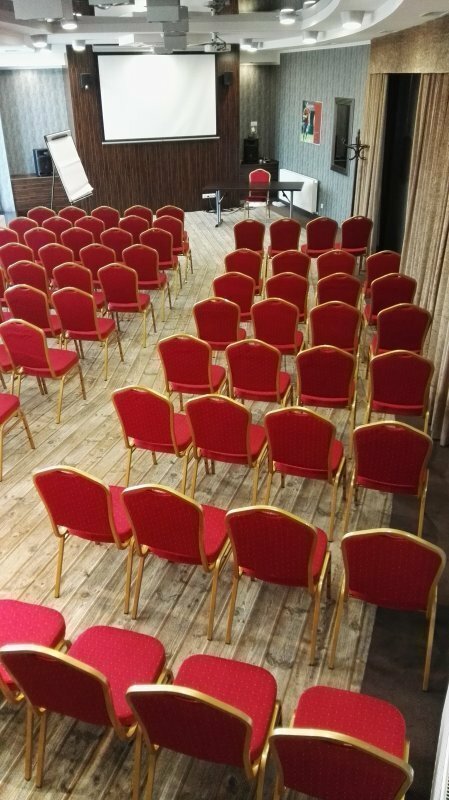 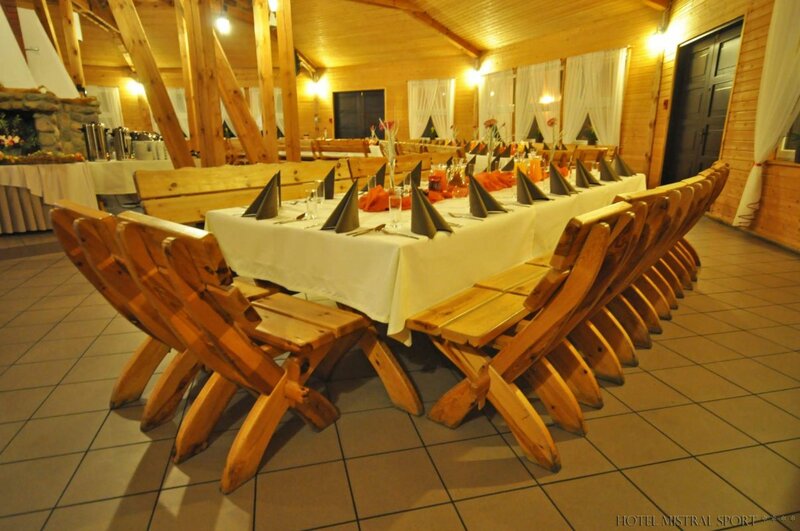 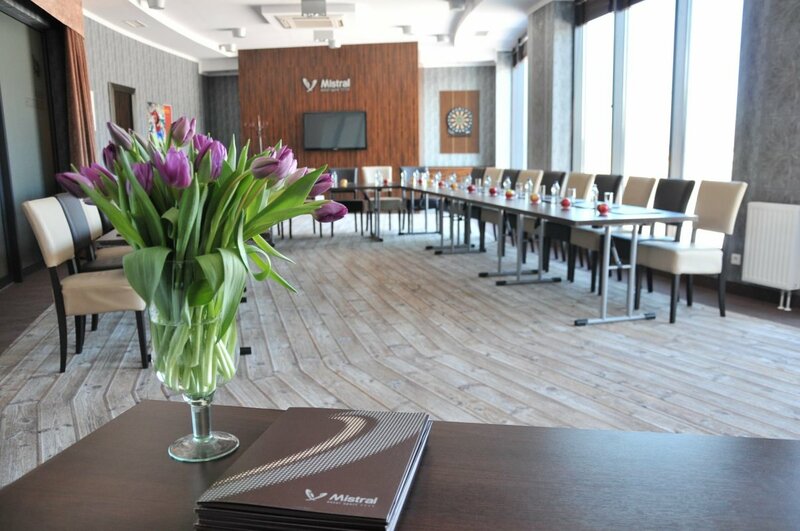 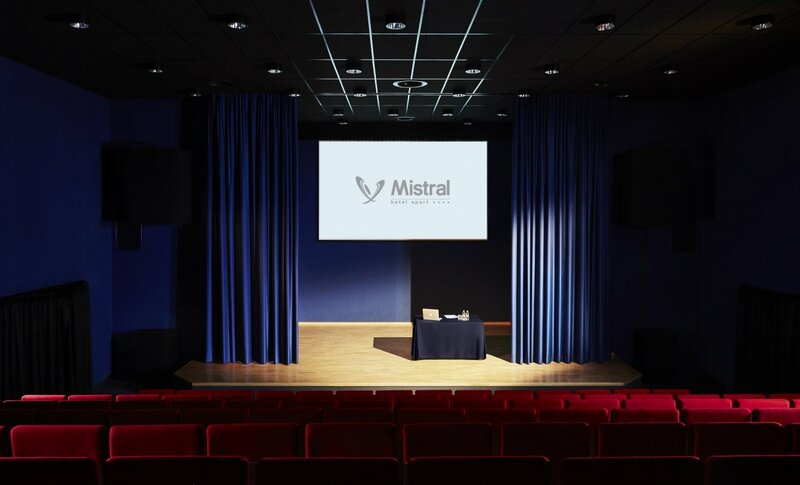 The conference hall in Mistral Sport**** Hotel is only a first part of the training organization. 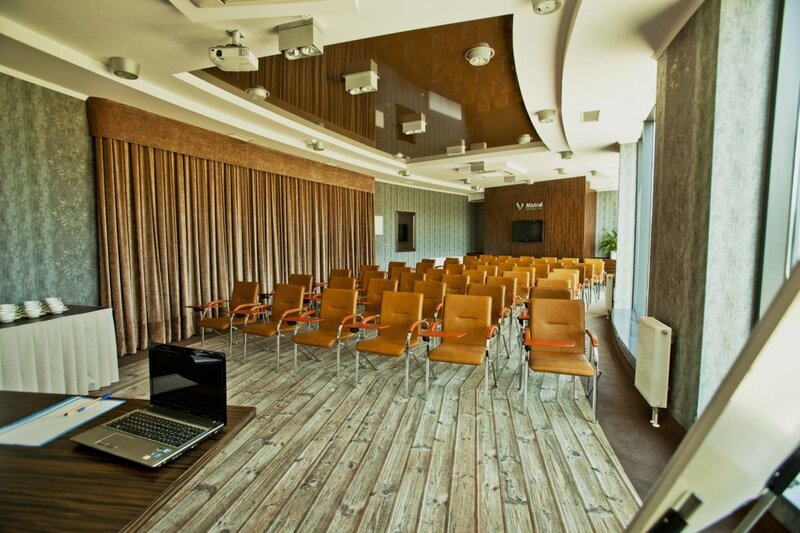 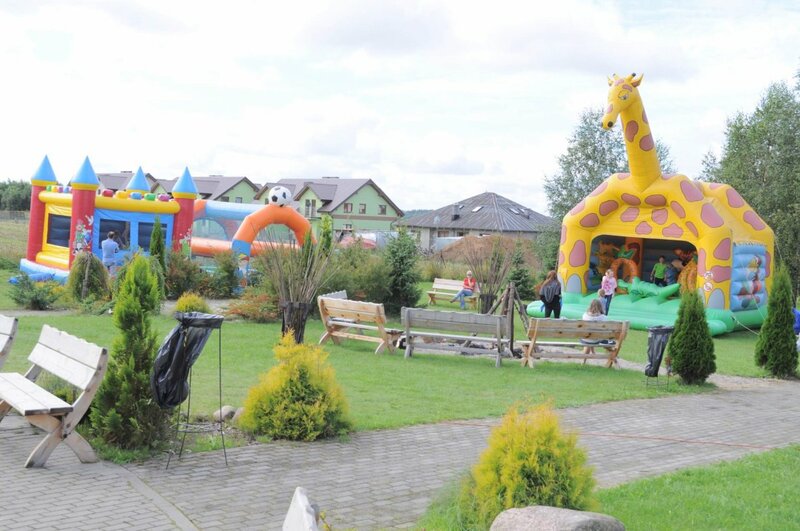 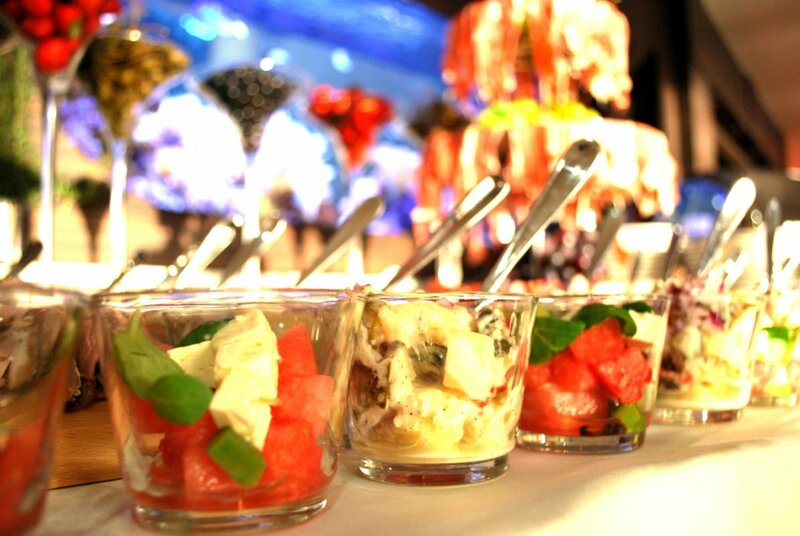 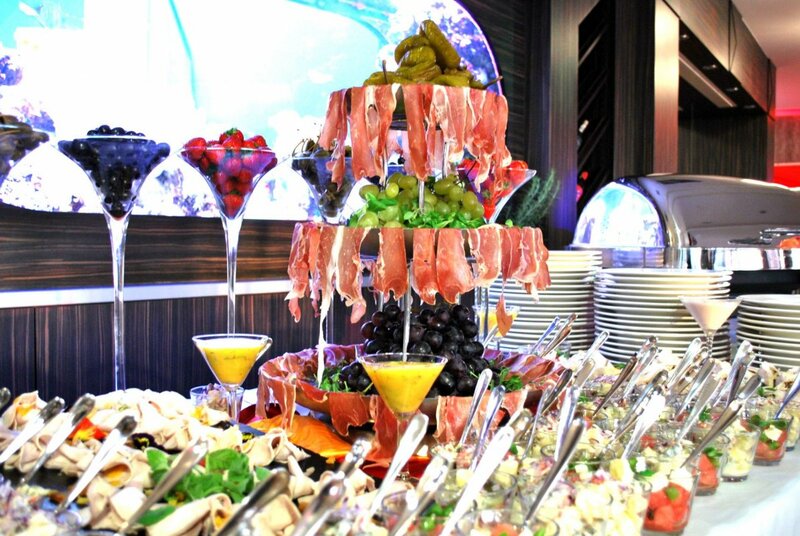 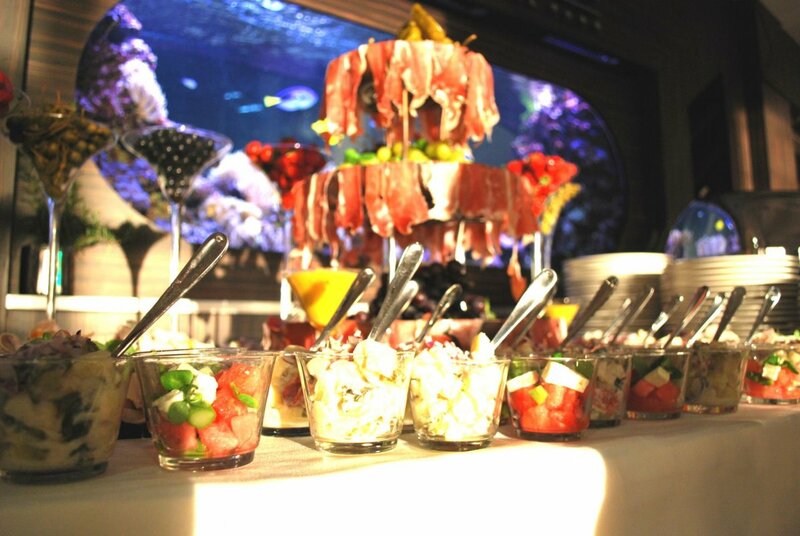 Our centre makes every business event an unusual adventure, which can be the unforgettable experience for Your company.